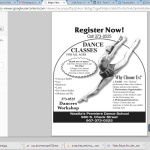 Come join the fun at Dancers Workshop in Wasilla! We are committed to providing dance students with solid dance education in a caring and nurturing environment. We offer a complete curriculum, including Mommy & Me (18 months to 2), Ballet for ages 3 and up, Jazz, Lyrical, Ballroom and more! 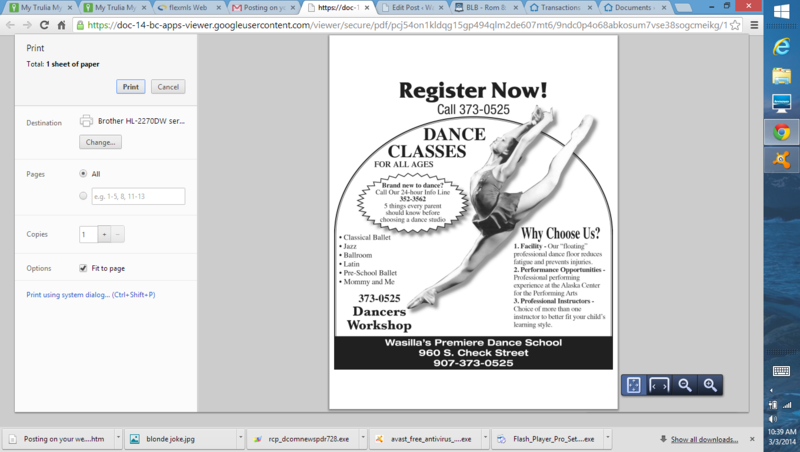 Join the families at the Dancers Workshop and discover what dance can do for you or your child.